"$10000 REDUCTION off original list price." This immaculately maintained move in ready home features fresh interior and exterior paint a new roof in 2018 newer stainless steel appliances an LG washer and dryer and a new Carrier A/C unit. The master bath features double sinks a new garden tub and a separate walk-in shower. 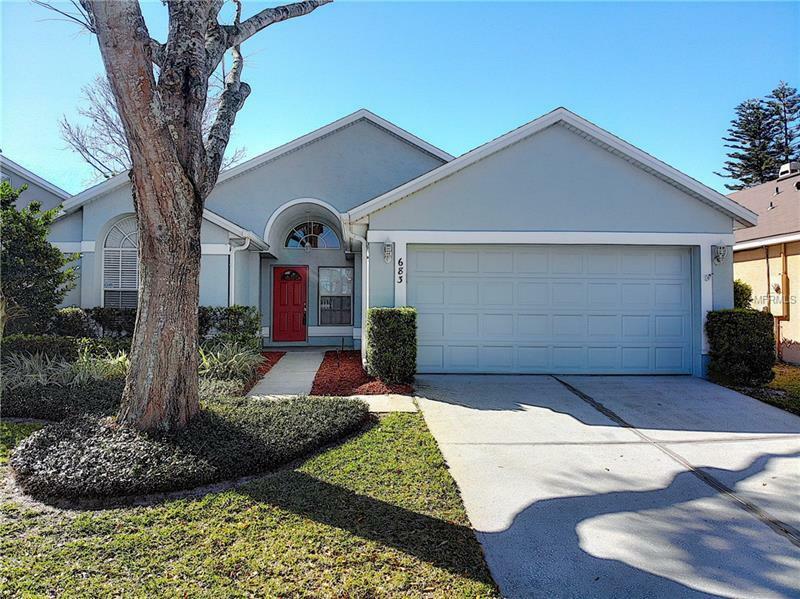 Located in the desirable Manderley community this beautiful home is in the heart of Lake Mary and offers easy access to highly rated schools dining the Seminole Town Center Mall and major highways. All information in this MLS listing is intended to be accurate but cannot be guaranteed and Buyer/Buyer's Agent is responsible for verifying the accuracy of the information. Pet Restrictions: Per HOA Documents. Buyer to verify.